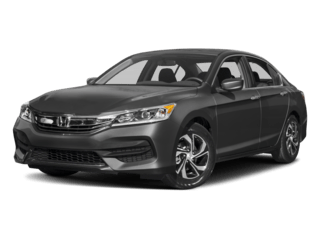 At Honda East Cincinnati, we know there’s a Honda model to suit every type of driver. 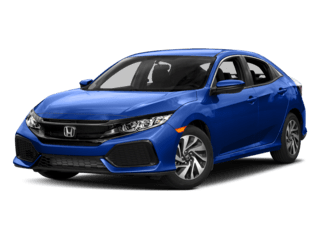 If you’re in the market for a new 2019 Honda, we welcome you to visit our Honda dealership on the east side of Cincinnati. 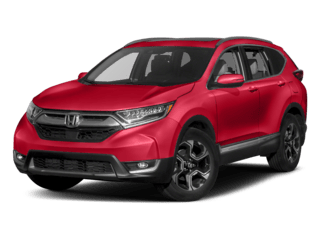 From the 2019 Honda Accord, a record 33-time Car & Driver 10-Best Award* Winner for 2019 and named America’s Best Sedan for 2019*, to the 2019 Honda CR-V, which has received the 2019 Edmunds Buyers Most Wanted Award, the Honda lineup is no stranger to accolades. 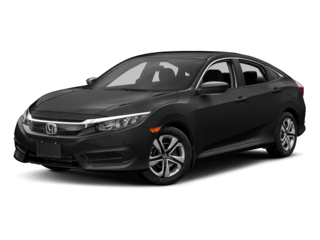 The 2019 Honda Civic Coupe has again been awarded Kelley Blue Book’s Best Buy: Compact Car, and accepting the 2019 KBB Best Buy: Minivan award is the 2019 Honda Odyssey*. 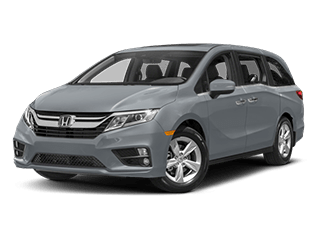 Most new Honda models either come standard with, or can be equipped with Honda Sensing® — our exclusive intelligent suite of safety and driver-assistive technologies. 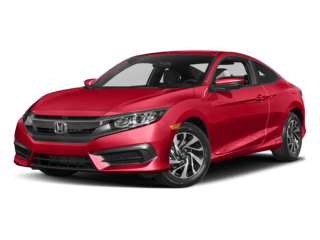 Additionally, Honda engines are some of the most fuel efficient in the industry, saving you money at the pump while also minimizing each vehicle’s environmental impact. Evidence of Honda’s commitment to the environment is the Honda Insight being recognized as the 2019 Green Car of the Year® by Green Car Journal. You can also experience great savings without compromising quality in a pre-owned vehicle from Honda East Cincinnati. 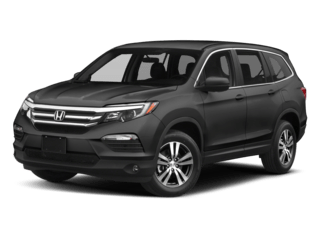 Every pre-owned vehicle is hand-selected by our team, fully reconditioned by our factory-trained Honda technicians, and then market-priced so that the price you see on the website is the price you’ll pay thanks to our exclusive No Haggle-No Hassle Pre-Owned Pricing that eliminates the need for back and forth negotiating. Finally, our Honda Service and Parts Teams are here to support you during your ownership experience. With service hours extending from 7:00am until 10:00pm Monday through Friday, as well as Saturday Service, we’re all about convenience. Stop in anytime for Honda Express Service — the quick, easy, and affordable way to complete minor services like oil changes, tire rotations and more — with no appointment necessary! 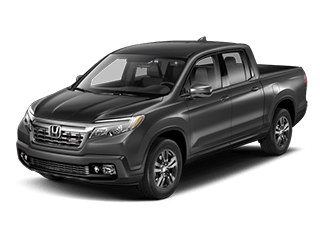 At Honda East Cincinnati, we have been providing exclusive services to Honda Buyers and Honda Owners for over 30 years — and today, our customers are truly our best advertising and greatest advocates — just read our Customer Reviews and find out for yourself why you should choose Honda East Cincinnati. For more information, visit Green Car Journal http://greencarjournal.com. Honda East Cincinnati was chosen as one of the inaugural members of The 2016 Council of Parts & Service Professionals (CPSP). This elite honor is reserved for the top-ranked 150 Honda dealerships in the United States for Parts and Service operations. We are honored to be recognized by American Honda Motor Company for our efforts, but even more honored to be recognized by our customers via their decisions to exclusively service their Honda vehicles with us. 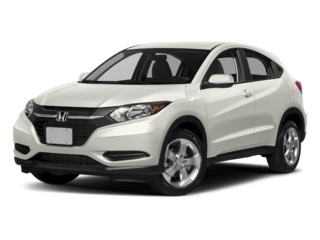 Get Directions To: Honda East Cincinnati!